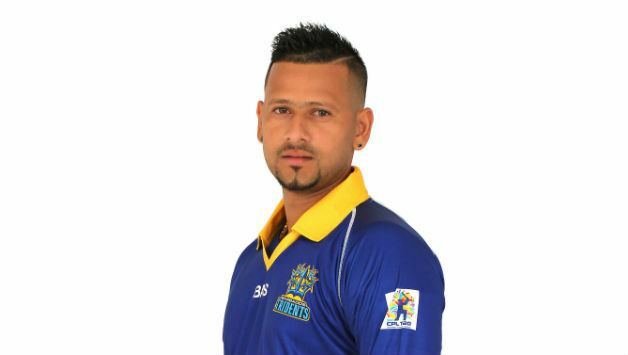 Rayad Ryan Emrit (born 8 March 1981) is a West Indian cricketer. An allrounder who is a right-handed batsman and right-arm medium-fast seamer. 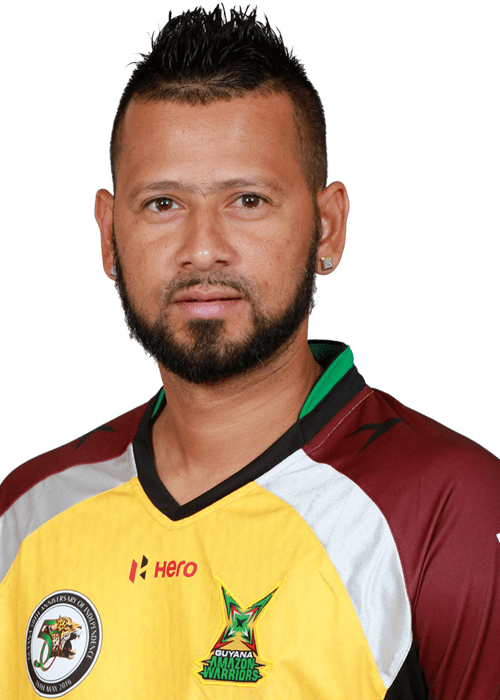 In domestic cricket, he has captained both his native Trinidad and Tobago side, and the Guyana Amazon Warriors in CPL 2017. On 12 January 2007 he was named in the 14-member West Indian squad for a One Day International (ODI) series against India. 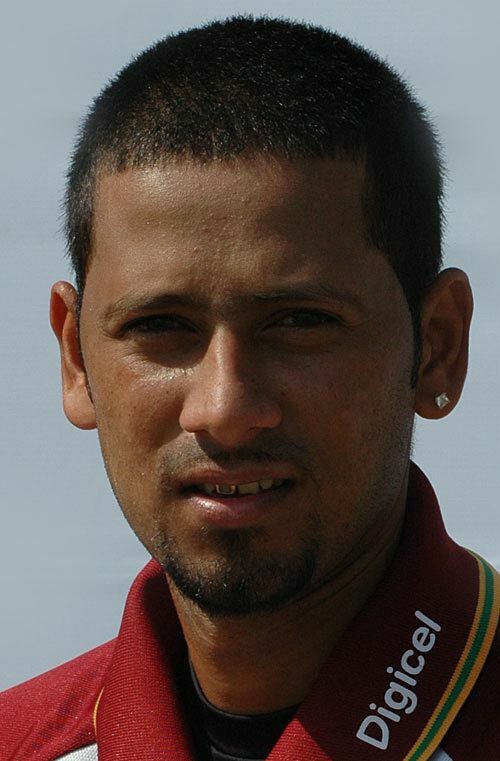 Emrit made his ODI debut in the series on 27 January. 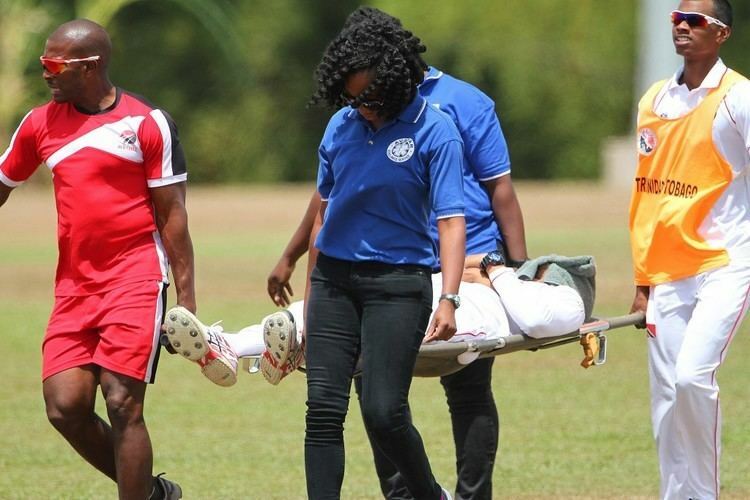 Emrit represents Trinidad and Tobago in West Indian domestic cricket. Emrit captained Trinidad and Tobago's Team in the 2007 Los Angeles Open 20/20 Cricket Tournament, which they came in 1st place. Emrit was the pro at Westhoughton Cricket club for the 2006 season. In August 2017, he was named in Bloem City Blazers' squad for the first season of the T20 Global League. In 2017, Rayad Emrit played his debut Pakistan Super League (PSL) match from Quetta Gladiators which was the final of the PSL's second edition held in Gaddafi Stadium, Lahore. In this match he took 3 wickets of 31 runs in 4 overs. Quetta could not chase down the Zalmi score and finished runners up.